Driving under the influence of drugs (DUID) is also a serious crime. You need immediately a DWI lawyer. 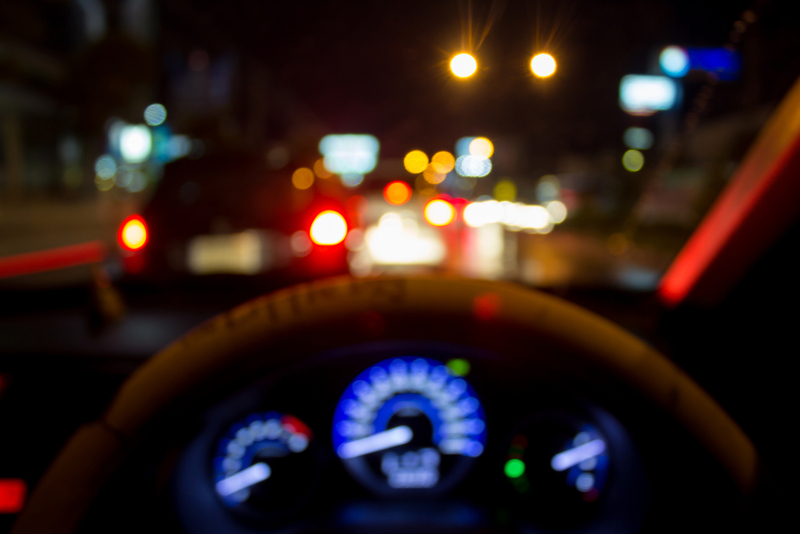 A driver will face the same criminal charges of DUI if he or she is found to be driving under the influence of a prescription drug, marijuana, an illegal narcotic, a chemical substance, or even an over-the-counter medicine. You may also be prosecuted for DUID even if you have taken medicine that has been prescribed by a doctor according to the Florida DUI Statutes. DUI cases involving drugs are often very different than those involving alcohol. 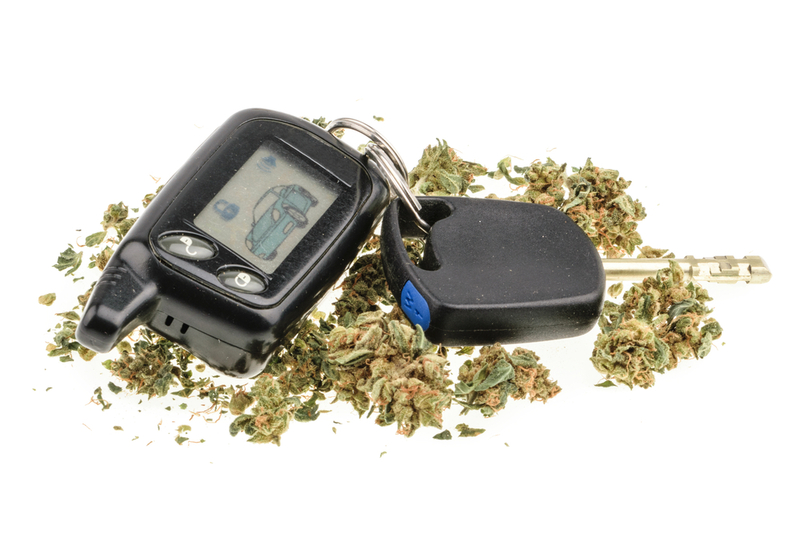 A breath test cannot be used to detect drugs in the driver’s system. In the majority of driving under the influence of drugs cases, blood or urine tests are used to confirm the presence of intoxicants in your system, and even a blood or urine test will not always be accurate in determining the actual level of drugs in a driver’s system. An experienced DWI lawyer at The Ticket Clinic can help determine if all of the procedures were followed. If not, we may be able to get your case dismissed. When you find yourself facing Florida Driving Under The Influence of Drugs charges you want to have strong representation on your side fighting for your rights. The DWI attorneys at The Ticket Clinic have been representing clients since 1987 and has deep experience in every Florida county traffic court. Our attorneys will help you build a defense strategy for trial or guide you through the right path to keep the consequences to a minimum. Click here to see our attorney's recent wins.